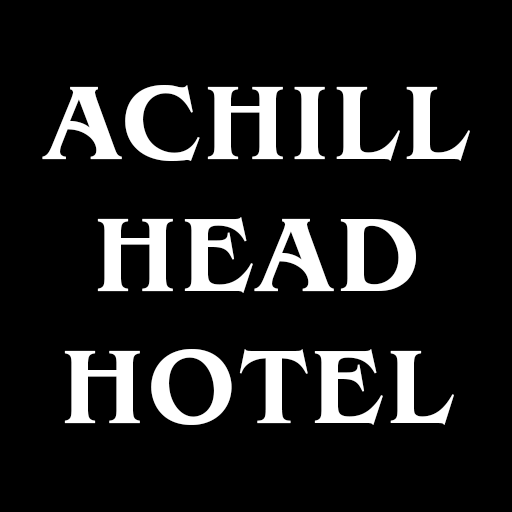 The local tourist office (achilltourism.com) or loveachill.com is providing lots of information about available activities on achill. We’re happy to help our guests with their trip to Croagh Patrick. Please give us a call!